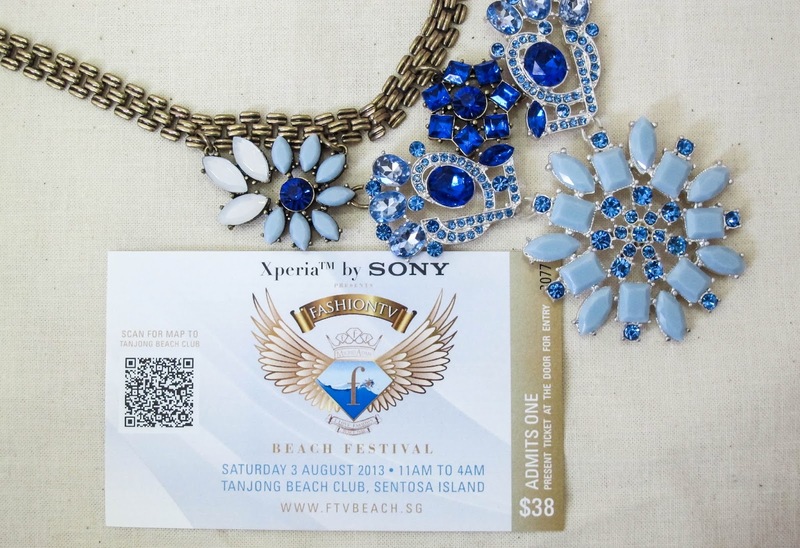 promising to deliver 15 hours of non stop fashion, music and party, the xperia by sony presents fashion tv beach festival. its all happening this 3rd august, at tanjong beach club. the show will be globally broadcasted to over 400 million people! and walking down the runway will be brands like inner desire, gnossem, valisere, hom and so many more. i'll be keeping my eyes peeled on those designer swim wears and hot mod bods *melts* during the fashion show. expect only the best and be prepped to hang with the elites! come join me this saturday! this is one party you definitely won't want to miss. Would love to win this because i've been exercising to feel more confident in my own skin and i think its time for me to don my swimsuit and have a good time after successfully losing 6kg!